The Texas Department of Transportation will waive more than $1.3 billion in late fines and fees owed by those who drove on its toll roads since 2007, agency officials say, a response to a cap in such fees imposed last year by the Legislature. The decision, made by TxDOT Executive Director James Bass and announced at a House Transportation Committee on April 18, does not affect the underlying tolls owed by those same drivers. TxDOT officials could not say immediately April 19 how much remains in arrears on the tolls. And Bass’ decision, along with the new state law regarding fees and fines, applies only to tolls incurred on TxDOT roads. It does not affect any tolls, fees or fines that drivers racked up driving on tollways operated by the Central Texas Regional Mobility Authority or other local toll agencies in Dallas, Houston, East Texas, El Paso or the Rio Grande Valley. In Central Texas, the TxDOT action therefore covers toll fines and fees on Texas 130 (including the privately run section south of Mustang Ridge), Texas 45 North, Texas 45 Southeast and MoPac Boulevard (Loop 1) north of Parmer Lane. It does not cover such charges on the following mobility authority roads: MoPac south of Parmer Lane, U.S. 290 East, 183-A and Texas 71 East. The new law, Senate Bill 312, was signed last year by Gov. Greg Abbott and went into effect March 1. Among other things, it limits (for TxDOT-operated tollways) administrative fees on any given unpaid toll to $6, with an annual maximum of $48. Previously, state law had no such cap and TxDOT fines could quickly grow to $25 per unpaid toll or even more when the cases were referred to a collection agency or a court. That led to some people who repeatedly drove on TxDOT tollways without paying having debts running to the tens of thousands of dollars, and others with only a few unpaid tolls owing hundreds or thousands of dollars. 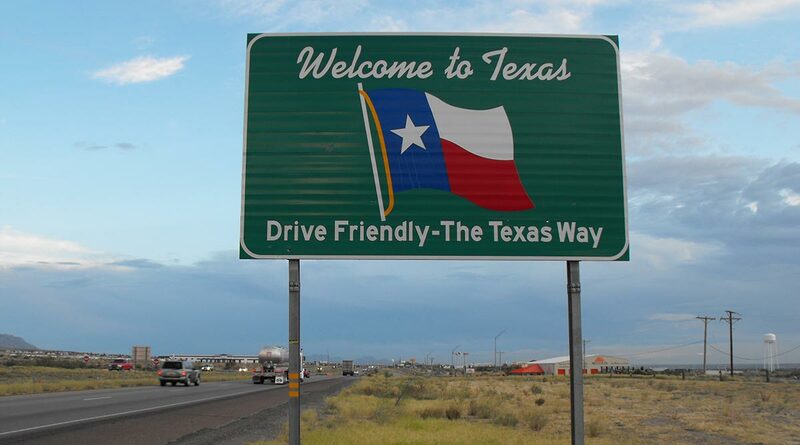 TxDOT officials, when the new law took effect, had said they had not decided yet what to do about the 11-year backlog of fees and fines accumulated since the first TxDOT tollways opened. Bass announced the decision in response to a legislator’s question at the committee hearing. TxDOT officials said that any late fees and fines previously paid, including some in the first two months of this year, will not be refunded to those who paid.